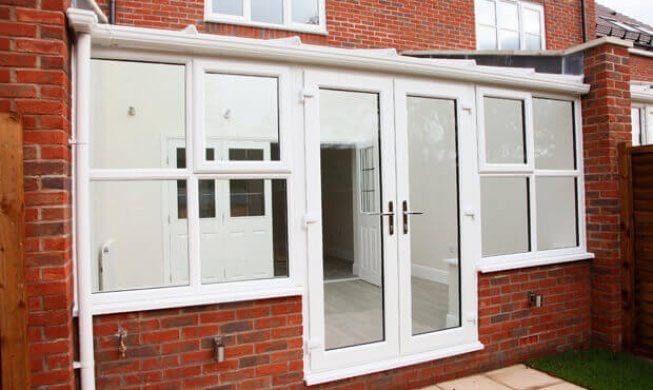 Our beautiful French doors will elegantly connect home and garden with their open aesthetics. Our contemporary Duraflex French doors give you that touch of continental flair, offering a wide open view with ceiling to floor glass panes. Our quality range offers the perfect balance of style and leading technology. Creating a seamless connection between rooms, our uPVC French doors open up your home with welcoming aesthetics. 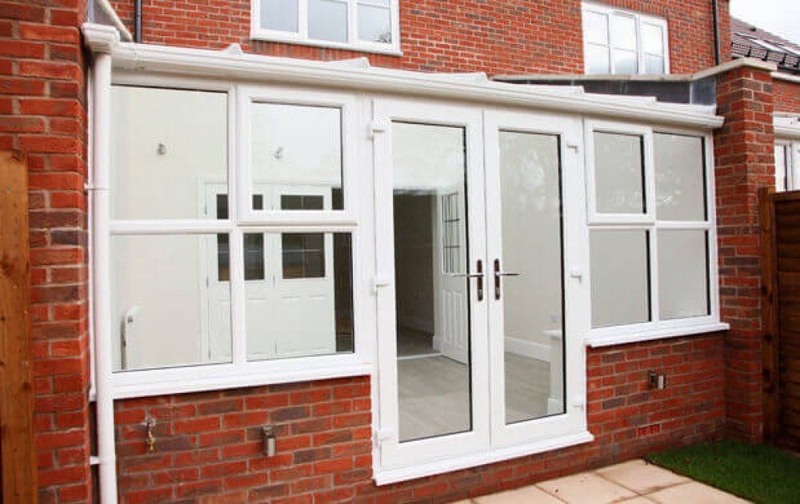 Our French doors will certainly make a big difference to your home, enhancing natural light and making your property appear bigger and brighter. A popular feature of the modern home, French doors have made a name for themselves in the home improvement market. These classic doors offer a timeless design – they are always in style. These doors are designed to create a light and airy atmosphere with warm and inviting aesthetics which is why they are so often used as connecting doors. Whether you choose to install French doors within the home of as an entrance to your garden, these doors will give you years of value. High security guaranteed, an advanced locking system is fitted for exceptional security. 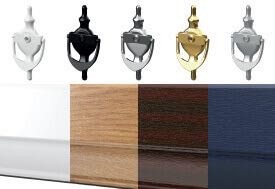 We also offer a choice of locking upgrades, for those wanting to further protect their home. Our Duraflex French doors are protected against cracking, warping and discolouration. 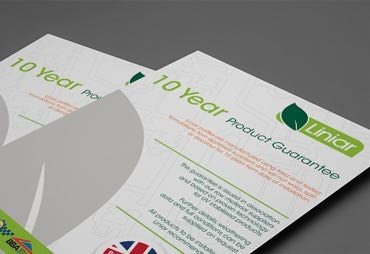 A 10 year manufacturer’s guarantee comes with all our doors, giving you complete peace of mind. 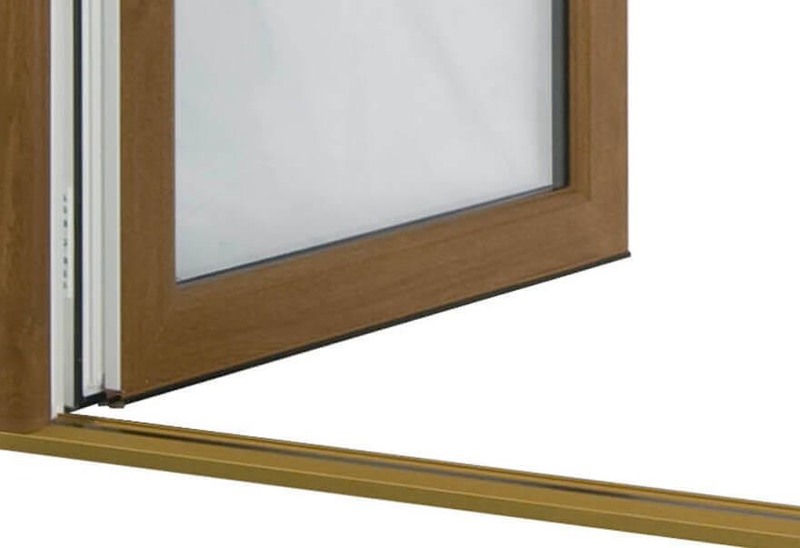 Our Duraflex French doors feature a unique milled frame-to-threshold jointing system which eliminates the need for moulded plastic end caps. We also offer low threshold options for wheelchair users. 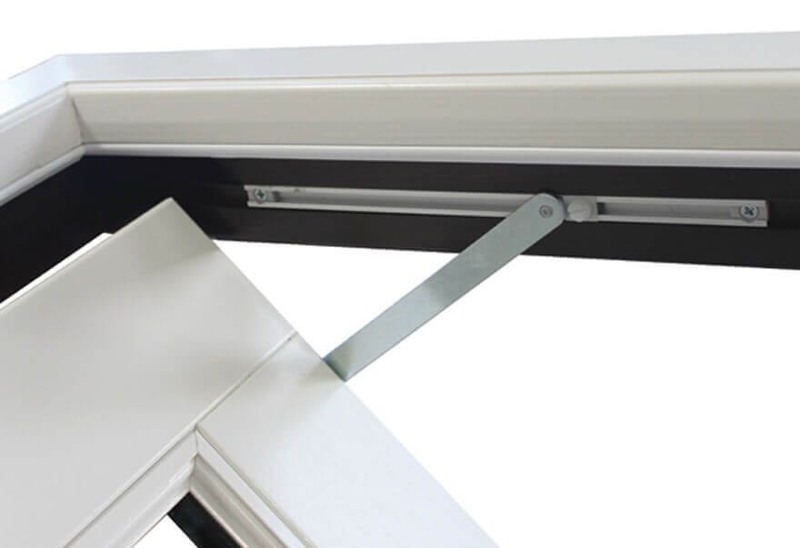 Optional fitted door restrictors are available on all our French doors. 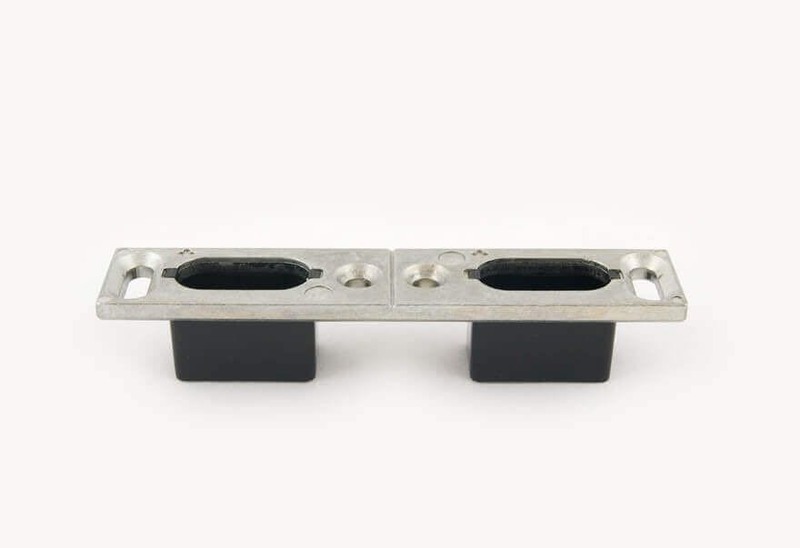 This is to help avert damage by preventing opening past a single angle. 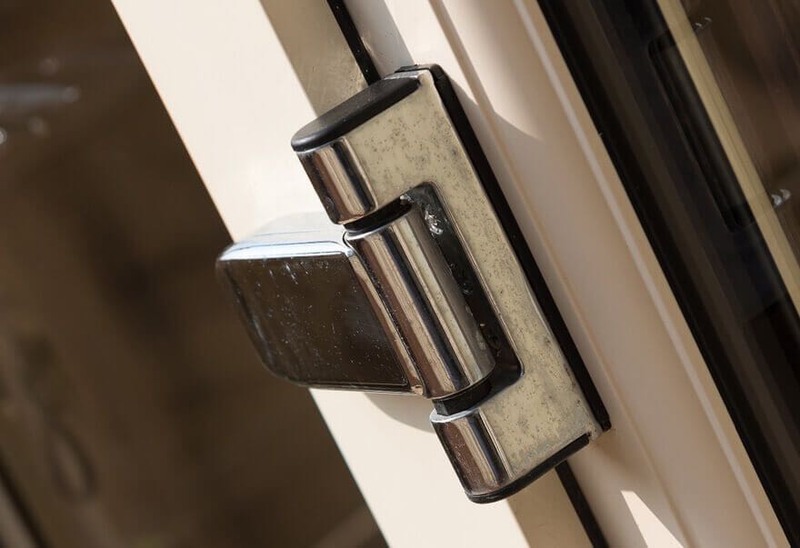 Our slimline 2D door hinges are available in a choice of premium colours which extends across our entire Duraflex uPVC door range. Choose from a comprehensive colour range. We offer a wide variety of stylish finishes to complement all types of property. If you are looking to add a touch of elegance then our uPVC French doors are the epitome of sophistication. Highly crafted, our beautiful French doors make perfect room dividers, allowing you to benefit from a separate living area without the feeling of being closed in. Our French doors offer great versatility no matter the weather. In the winter months these doors allow you to appreciate the outdoors with expansive views of the outside whilst keeping your home warm and efficient. 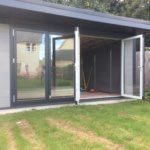 In the summer, these doors also provide you with easy access to your garden and offer flexible ventilation between rooms. Our Duraflex French doors are Kitemark certified and have been stringently tested. Awarded the BS 7412 and PAS 24, our doors have remained strong in the face of extreme physical attack methods. When you choose our uPVC French doors you can be assured of a top quality product.